You now have instant access to our "Create and Cash In With Ready to Use Documents & Forms" Training. 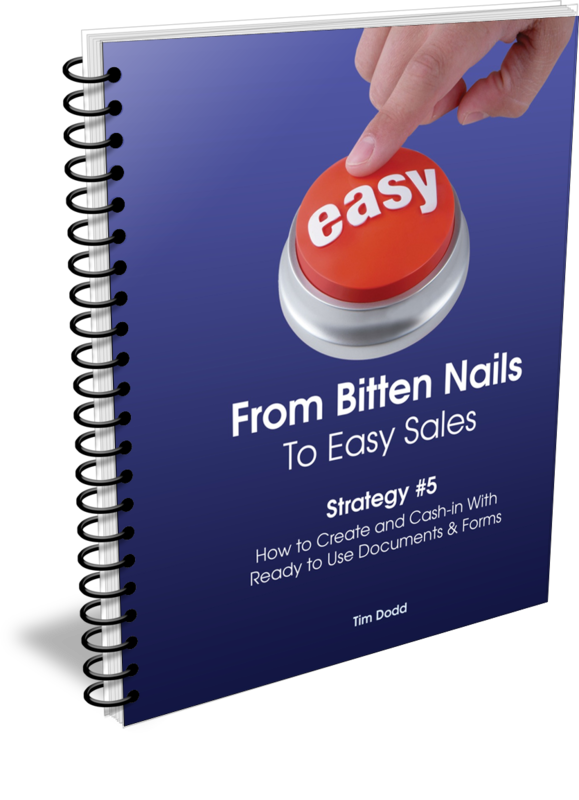 Although relatively short, these notes walk you through all the steps you need to consider when creating your own, invaluable, time-saving Documents & Forms in order to help identify prospects for your business. The sooner you read and implement this helpful strategy, the faster you'll start attracting a flood of new clients ideally suited for your business.